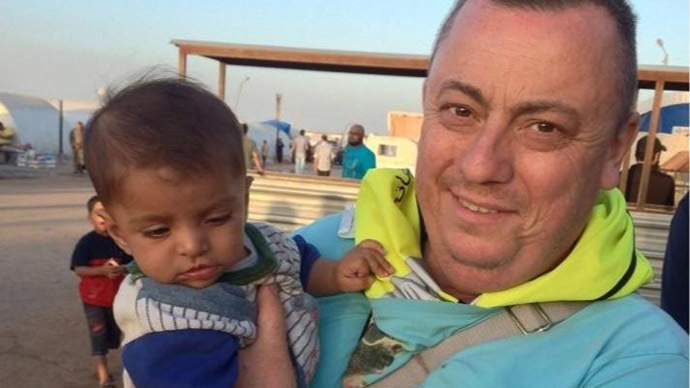 A new video has surfaced showing Islamic State militants allegedly beheading UK aid worker Alan Henning, the Associated Press reports. The footage shows an Islamic State (ISIS / ISIL) militant murdering Henning before threatening to also kill American Peter Edward Kassig. “Hi, I’m Alan Henning. Because of our Parliament’s decision to attack the Islamic State, I as a member of the British public will now pay the price for that decision,” he says. 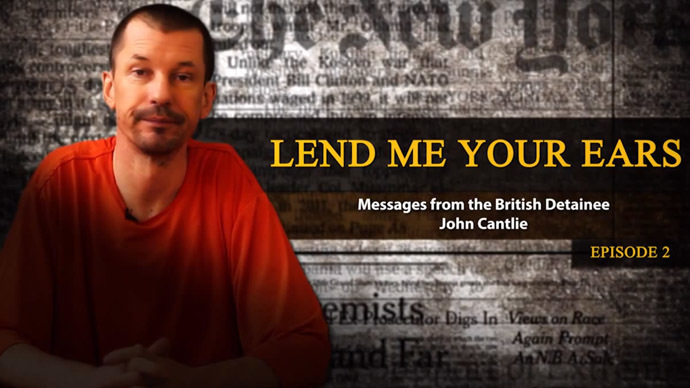 Before ending the video, the Islamic State fighter blames President Barack Obama’s renewed military action in Syria and Iraq for his and other hostages’ deaths. “Obama, you have started your aerial bombard of Shams [Syria], which keep on striking our people, so it is only right that we strike the next of your people,” the masked militant said. 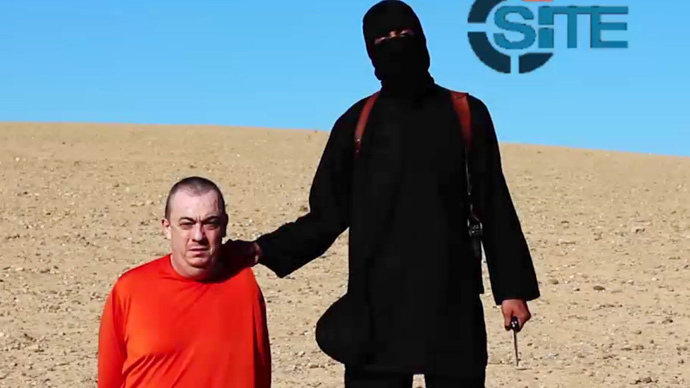 The video was released on Friday and resembles other beheading videos published online by the Islamic State. In a statement, President Obama said the US “strongly condemns the brutal murder” of Henning. Both the British Foreign Office and the White House say they are aware of the video, but cannot yet verify whether it is real. "If true, this is a further disgusting murder. We are offering the family every support possible; they ask to be left alone at this time,” a spokesman for the British Foreign Office told Reuters. Meanwhile, US Homeland Security Advisor Lisa Monaco added that if the video’s contents are verified, the murder would be "another demonstration of the brutality" of the Islamic State. 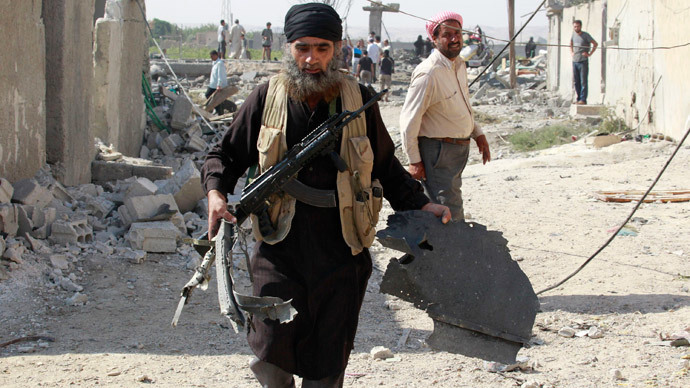 Henning is the fourth Westerner believed to be beheaded by the Islamic State. Other victims include British aid worker David Haines and two Americans: journalists James Foley and Steven Sotloff. 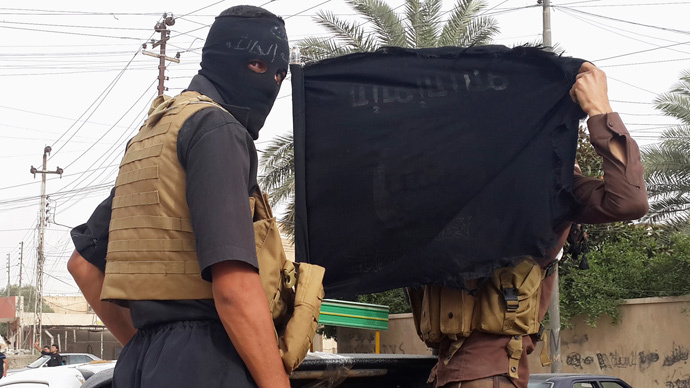 An ISIS-linked group also beheaded a French tourist. Alan Henning – a former taxi driver from Manchester – was 47 years old when he was captured by the extremist group last year. 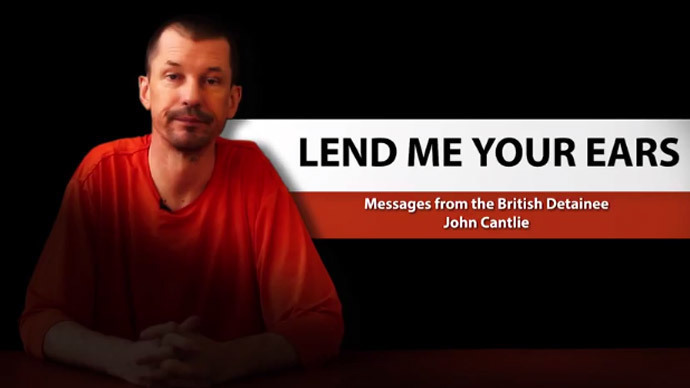 He was heading into Syria after joining an aid convoy into the country, and was last seen when British aid worker David Haines was beheaded in a previous video. At this point, it is unclear if the militant responsible for beheading Henning is the same man who the FBI believes killed other Westerners, including the two Americans. 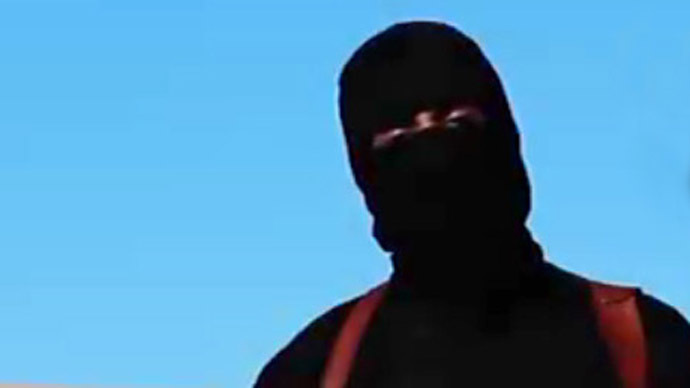 Late last month, the Bureau said it believes it knows the identity of the man previously known only as “Jihadi John,” though it declined to reveal his name or nationality in public. Kassig – who militants have threatened to behead next – is a 26-year-old former US soldier who was deployed to Iraq back in 2007, the New York Daily News reported. After serving, he decided to start his own aid group to help Syrian refugees. He also spent time in a Palestinian refugee camp and a hospital in Lebanon. Unfortunately, Henning’s alleged murder by beheading wasn’t the only such death to take place on Friday. In another video released by Nigerian extremist group Boko Haram, militants can be seen using an axe to behead a man who claimed to be a missing Nigerian Air Force pilot, CBS News reported. Two pilots, along with their jet, have been missing since they began a bombing mission against Boko Haram on September 11.